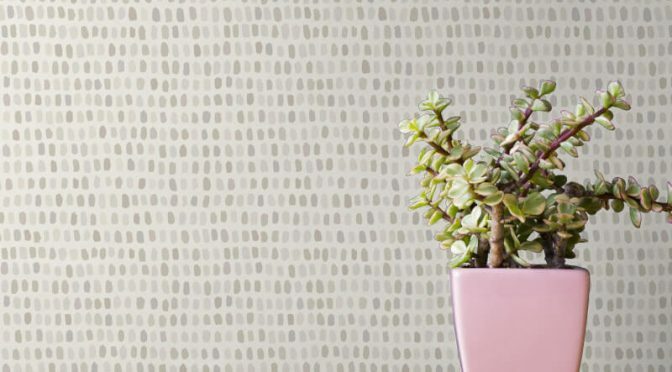 Holden Decor Dash Cream Wallpaper is a delightful, neutral wallpaper. This fabulous wallpaper is part of the Imaginarium Wallpaper Collection by Holden decor. So it is sure to make a welcome addition to your walls. It features a modern dot inspired design on a flat paper for a great look. Furthermore, this version of the design comes in classic cream colour to easily transcend the seasons. It is also spongeable for ease of care. Finally, the Holden Décor Dash Cream Wallpaper is suitable for use throughout a room. Add lilac tones for an on-trend finish. 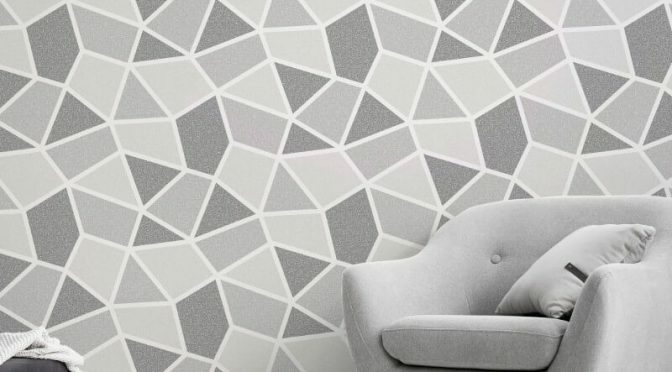 Crown Arendal Geometric Mono Grey Metallic Wallpaper is a great choice for adding character to your home this season. To begin with, this delightful wallpaper features a fun geometric print. It is also part of the Crown Arendal Wallpaper Collection. 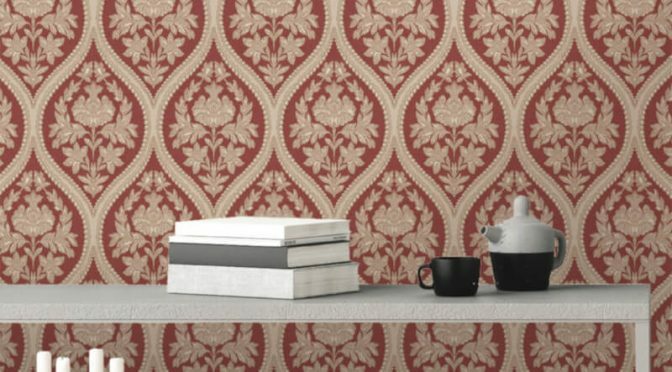 This exciting wallpaper gives a modern take on a retro inspired design. It features a timeless grey colour scheme. Metallic accents add a glamorous finish and complete the look. Finally, the Crown Arendal Geometric Mono/Grey Metallic Wallpaper is perfect for use as a feature wall or throughout a room. Add silver accessories to complete the look. 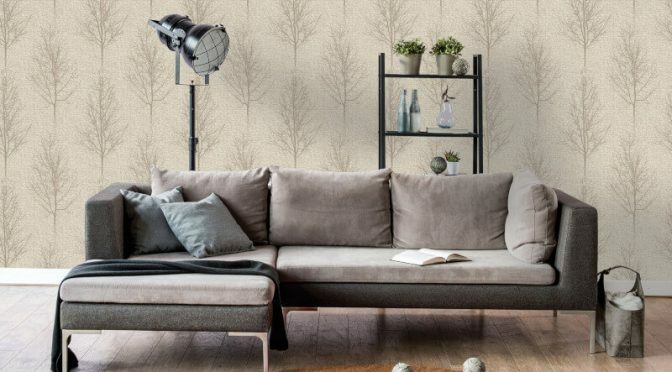 Holden Decor Hadrian Tree Taupe Metallic Glitter Wallpaper is a great way to add a touch of style to your home this season. 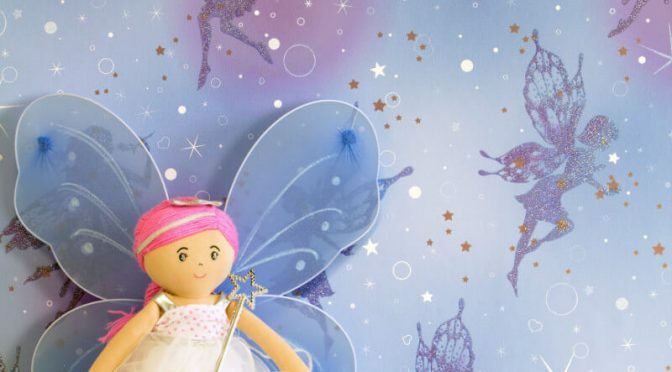 First of all, this delightful wallpaper is part of the much loved Marcia Wallpaper Collection by Holden Decor. So it is sure to make a welcome addition to any room. Made from heavyweight Italian textured vinyl, it features a stunning tree motif for a great look. This version of the design is also brought to life in a timeless taupe colour scheme for lasting style. 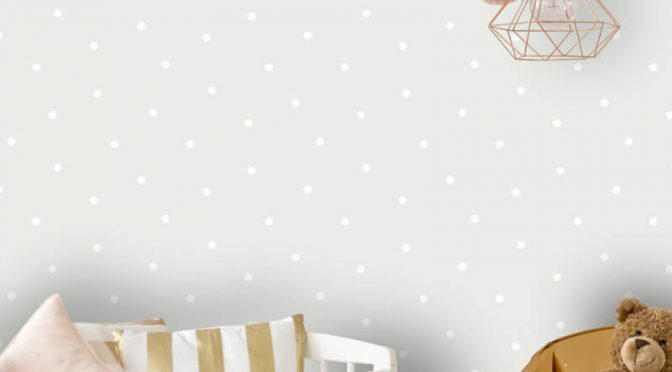 Finally, the Holden Décor Hadrian Tree Taupe Metallic Glitter Wallpaper comes complete with metallic highlights for a great look. Use alone or team with the coordinating plain design from the same collection to complete the look.